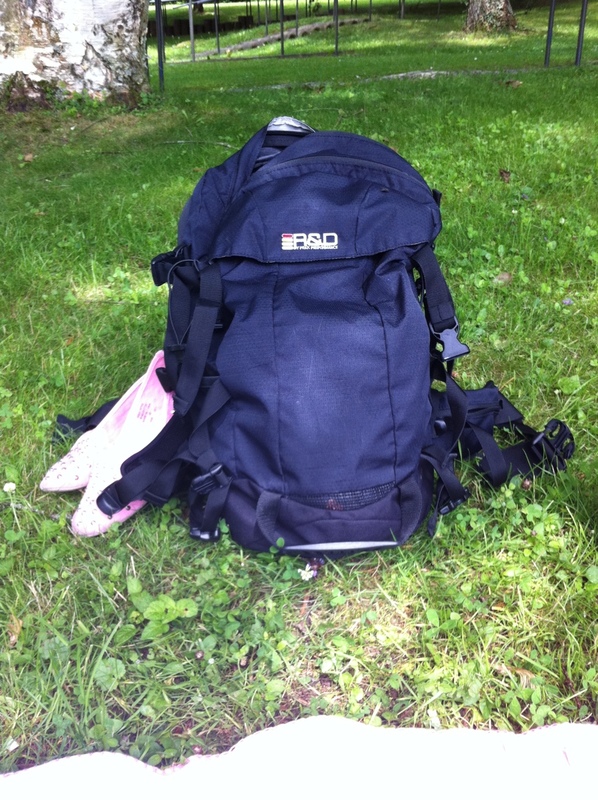 My backpack – reality check – . It just hit me hard…this backpack has been around the world with me and experienced quite a few adventures, has seen jungles, caves, beaches, seas and mountains, went diving, trekking, surfing, survived wild train- boat and bus trips through Asia – and now it’s in rehab, with me. If someone would have told me that 2 weeks ago, I would have laughed out loud. I wonder and am scared if this backpack will ever experience adventures again….